When I stop and consider all that I’ve accomplished in my life, one of my greatest accomplishments has been teaching my children to read. I honestly believe that there is no greater feeling of joy that you can experience than hearing your child read their first words on their own knowing that you taught them how to read. While the journey always begins with the simple ABCs, there is so much more that goes into providing your child with the tools they will need to read throughout their lifetime. It truly can be a challenging task if you don’t have the right tools to teach your child to read. 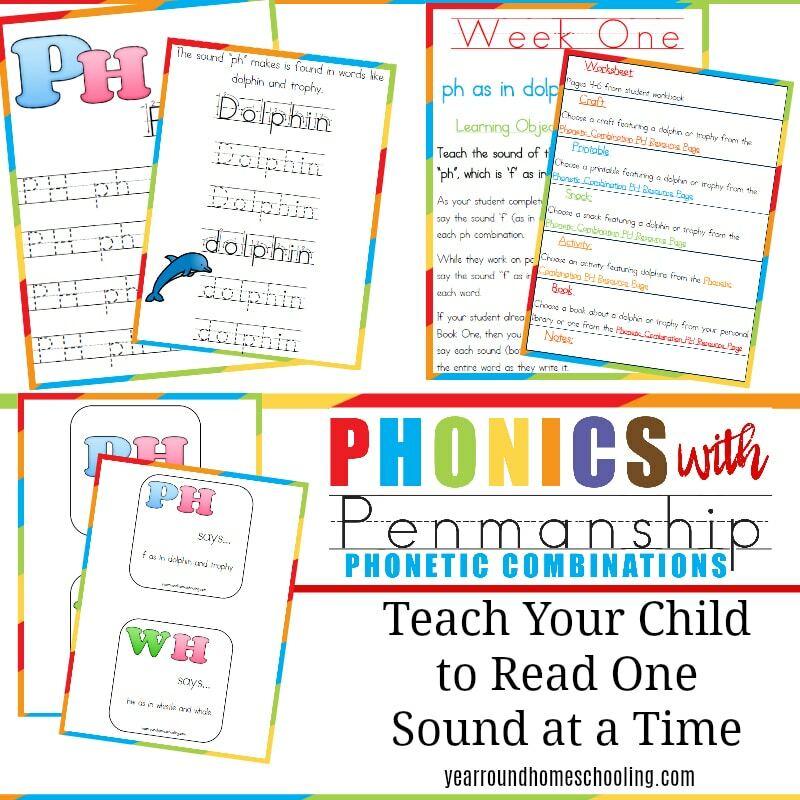 That is why I created a phonics program, Phonics with Penmanship and Phonics with Penmanship: Phonetic Combinations, to help homeschool moms not only teach their children to read, but to instill an actual love for reading! Reading can become something our children enjoy when they know how to read! 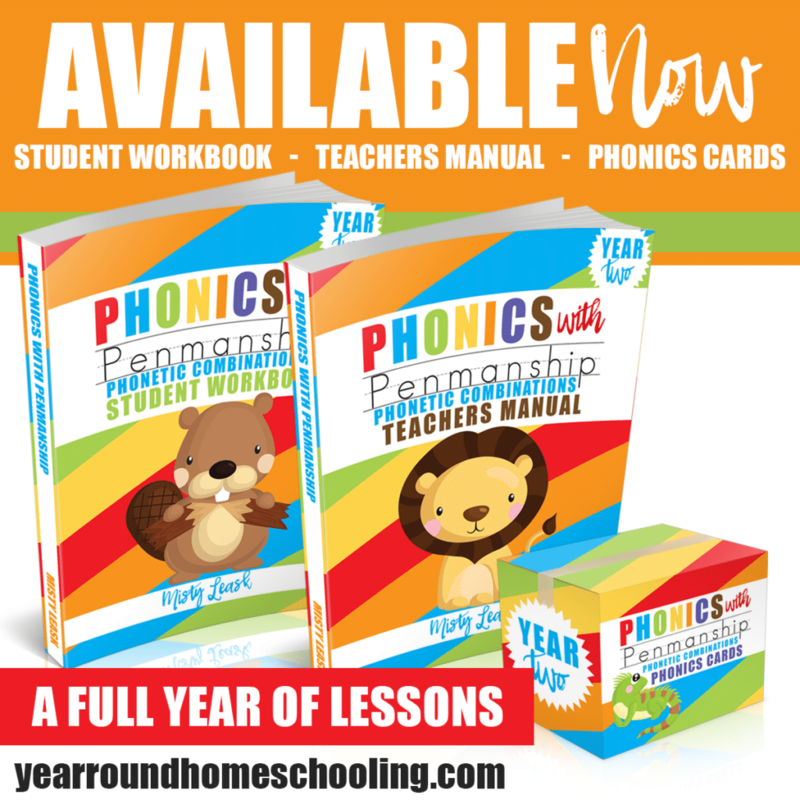 Phonics with Penmanship: Phonetic Combinations is a full year kindergarten age program that teaches your child each sound that phonetic combinations make. It isn’t enough just to teach our children the ABCs or that C is for Cat, D is for Dog, etc.. There are many letters of the alphabet that make different sounds when combined with another letter (or letters!) and if children don’t know the phonetic combinations, they will struggle to read words that are new to them. 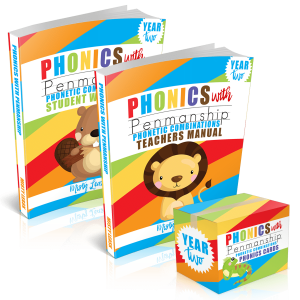 In addition to teaching the multiple sounds that each phonetic combination makes, Phonics with Penmanship: Phonetic Combinations teaches children to associate the sound that each phonetic combination makes with writing the phonetic combination itself. Reading requires sight and sound, so it is essential that our children learn both together in order to be able to read successfully and enjoy it throughout their lives! 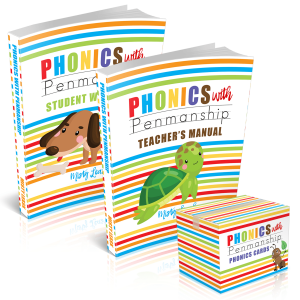 Phonics with Penmanship: Phonetic Combinations is much more than just a workbook for your children to complete! It is a full year kindergarten age phonics program designed to help homeschool moms teach their children to read while having fun! To see a sample of the curriculum please, click here. Don’t start without the ABCs! Check out year one!